“I Still Have Faith in You” will debut in December. The new songs are part of a a new "digital experience" the group has made in collaboration with Universal Music Group and American Idol creator Simon Fuller. All four original members of the group, Agnetha Fältskog, Anni-Frid Lyngstad, Björn Ulvaeus, Benny Andersson, will debut “I Still Have Faith in You" in December. 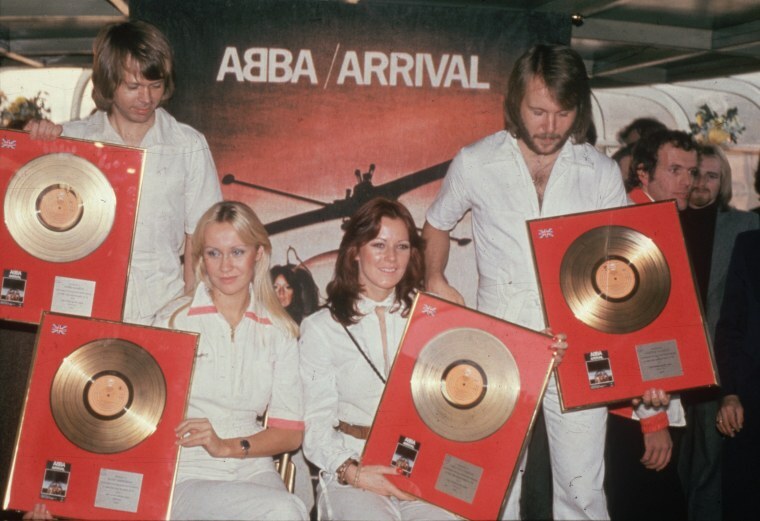 The roll-out of the song will see digital versions of the band members perform the track on TV specials airing on NBC in the U.S. and the BBC in the U.K.
A statement from ABBA can be seen below.